What is the animal for Chinese New year 2019? It's a Pig! 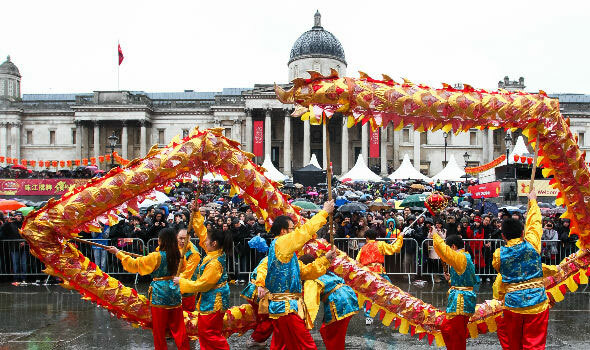 So If you're needing a Taxi/Private Hire vehicle to a special lunch, or Chinese New Year event in London, please book early as we can get quickly flooded with bookings, so as not to disappoint get in quick! 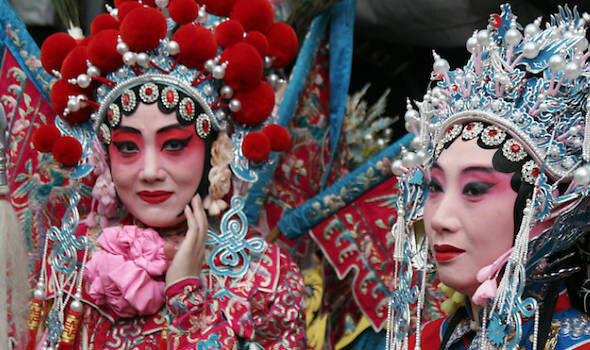 Marking the turn of the lunar year, Chinese New Year has been celebrated for centuries in China. 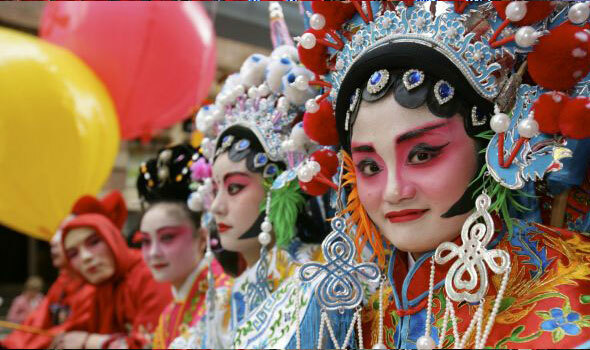 Also known as Spring Festival and Lunar New Year around the world, this colourful celebration starts on the last day of the last month in the Chinese lunar calendar and ends on the 15th day of the first month with the spectacular Lantern Festival. 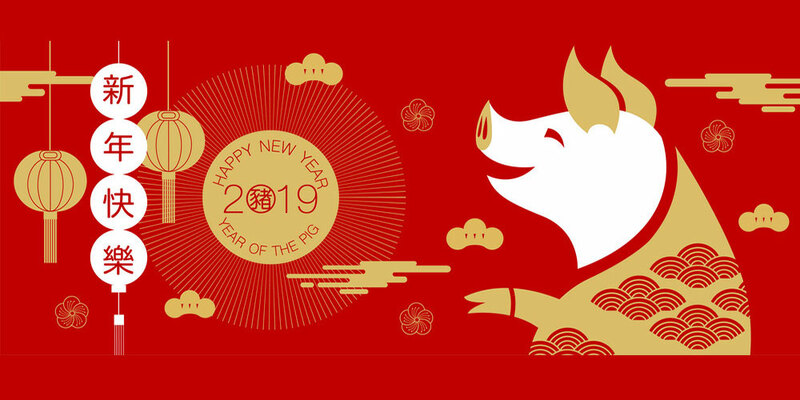 In 2019, Chinese New Year falls on 5 February and celebrates the Year of the Pig. 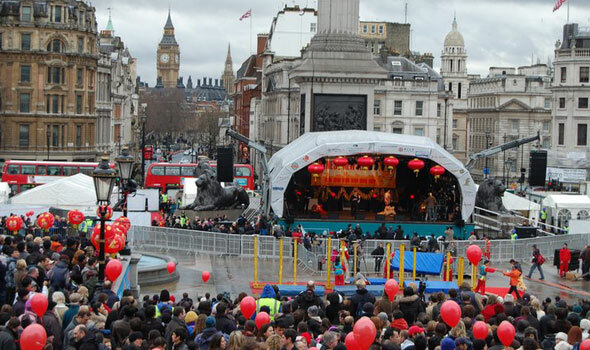 The main Chinese New Year events take place in London’s Chinatown, the West End and Trafalgar Square on 10 February. 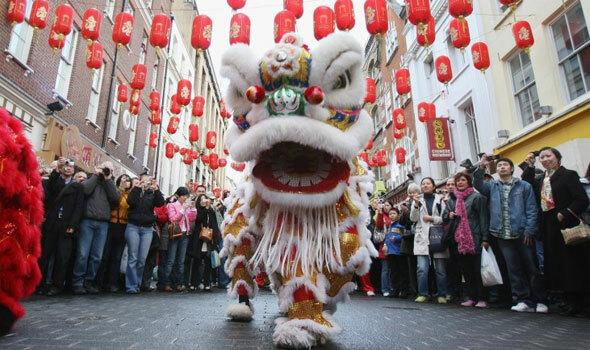 Watch the colourful Chinese New Year parade pass through the streets of the West End and Chinatown London. 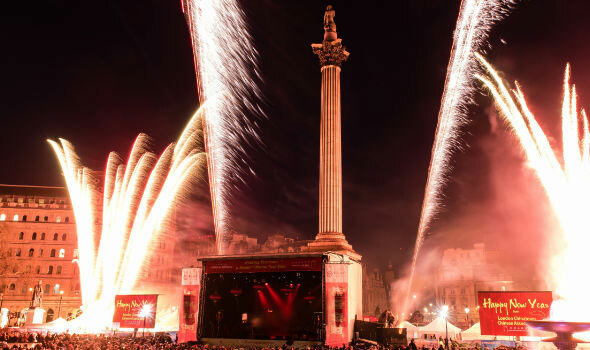 Head over to Trafalgar Square for stage performances and all-day entertainment, or visit stages dotted across the West End for more Chinese New Year celebrations. Chinese New Year is based on various legends, including that of an old man defeating the wicked mythical beast Nian with the help of firecrackers and red paper defences. The festival gives people a chance to remember ancestors and to pay tribute to gods. On Chinese New Year’s Eve (the evening before Chinese New Year’s Day), families gather together for dinner and children often receive red packets with money for good luck. Traditionally, every family would clean their house in the build-up to Chinese New Year to ward off any bad luck from the current year, and to make room for good luck in the coming year. Openings such as doors or windows would be given a makeover with red paper decorations to bring in good fortune, happiness, wealth and longevity. 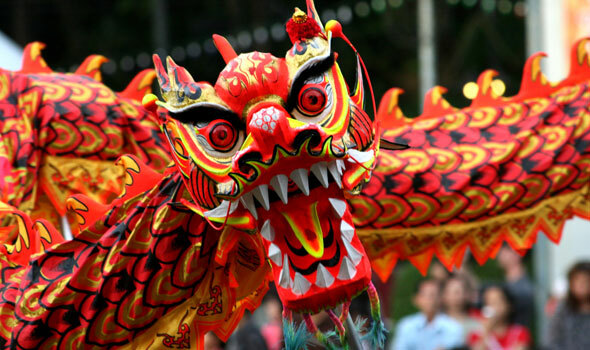 Chinese New Year is celebrated across the globe, with the nature of the celebrations varying depending on the location. 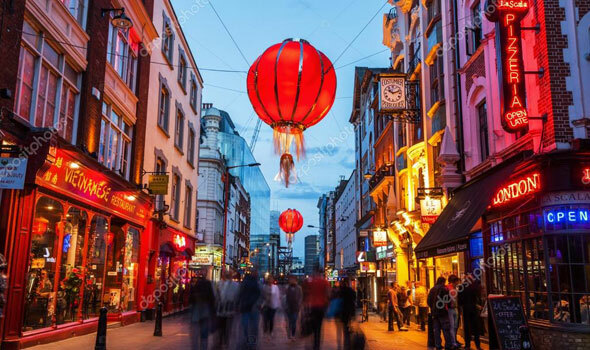 But whether you’re on China’s mainland, in other Asian territories such as Singapore and Thailand, or in Chinatown neighbourhoods in major cities, such as London, you’ll be sure to have a good time with firecrackers, lion dances and festive food over Lunar New Year. 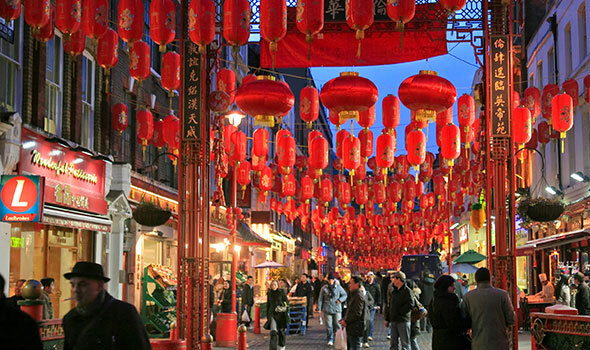 The London Chinatown Chinese Association (LCCA) was founded in 1978 to help businesses in Chinatown, to provide support for British Chinese and to raise funds for disaster relief in China. 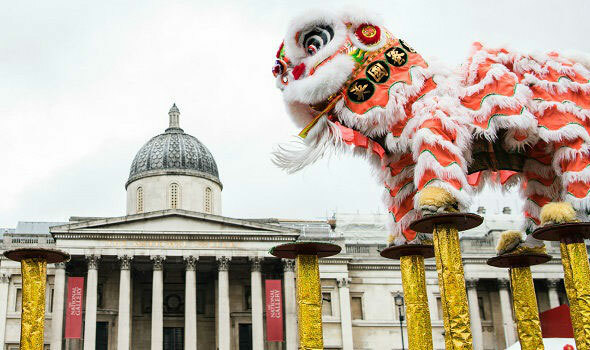 Today, the LCCA continues to help the Chinese business community in London, alongside organising the annual Chinese New Year events and the Mid-Autumn Festival in London. 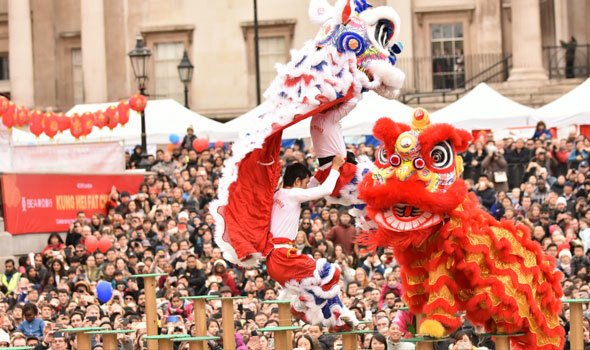 The Chinese New Year London celebrations began as a small community event in Chinatown more than 20 years ago; the festivities have now become the largest of their kind outside Asia, attracting hundreds of thousands of people to the capital each year. 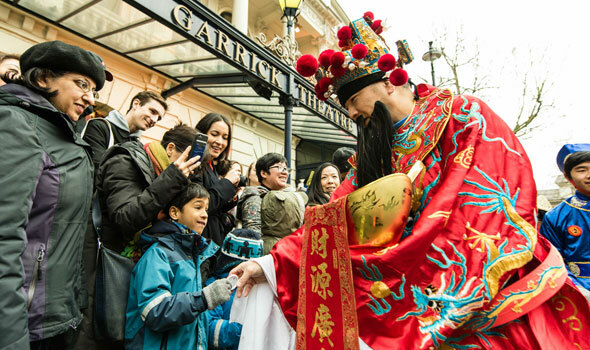 Having grown across the West End, the Chinese New Year celebrations in London include the colourful Chinese New Year parade, lion dances through Chinatown and a spectacular stage show in Trafalgar Square.